Dina Emser is an author, Positive Discipline Lead Trainer and leadership coach. Over the last 18 years, Dina has served thousands of professionals through her trainings, individual coaching and coaching groups. A former principal of an Adlerian elementary/middle school, Dina was certified as a Lead Trainer with Positive Discipline in 1999, and as a Professional Coach in 2000. She has worked on 4 continents with schools and companies who wish to expand their leadership. Dina believes in a strengths-based approach, and knows from experience that people naturally contribute more and serve more effectively when they are encouraged. She is a contributing author of Roadmap to Success with Stephen Covey and Ken Blanchard. In 2009 she wrote her first solo book, Trusting the Fortune Within. Dina resides in the Midwest with her husband, sculptor Bob Emser. She is the mother of two young adults, and a new grandmother. 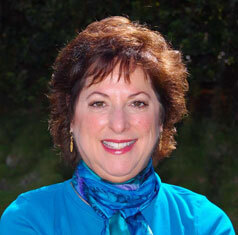 Lois Ingber, is a Licensed Clinical Social Worker in California and a Certified Positive Discipline Lead Trainer. 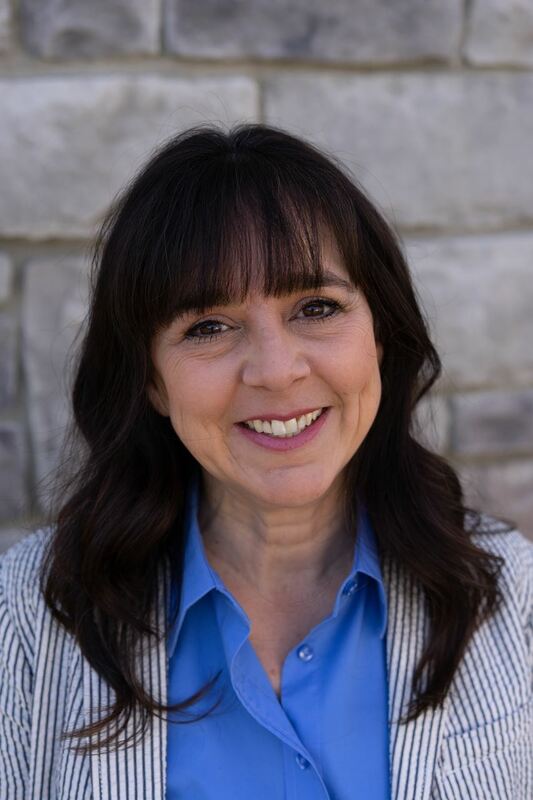 As a therapist, consultant, trainer and coach, she has helped families and schools create greater cooperation and mutually respectful relationships for over 25 years. Lois is a frequent presenter at conferences on the topics of Adlerian Psychology, family counseling, parenting and creating cooperative classrooms and schools. She is co-author with Jody McVittie, M.D. of "BRIDGES," a manual for preventing and intervening with school behavior problems. She helped found and currently participates in the "Positive Discipline Mentor Group of Southern California." Lois says the two best things she has done in her life are being married with her husband and being mother to their 13 year old daughter. 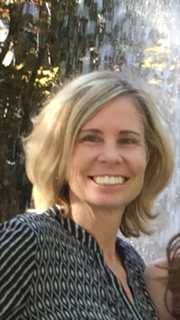 Dr. Kelly Gfroerer is the Executive Director for the Positive Discipline Association. She is a Positive Discipline Trainer. 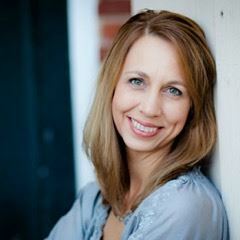 Kelly has been a teacher, school counselor, and educational consultant working in the Atlanta area for over two decades. She currently is co-authoring the book, Positive Discipline Tools for Teachers, with Jane Nelsen. Their book is based on the Positive Discipline Tool Cards for Teachers. Kelly Pfeiffer has been teaching Positive Discipline workshops to parents and child care providers for sixteen years. Over the years, she progressed to the Trainer level and later the Lead Trainer level and served on the PDA board in its early years. Her love is training adults so she frequently presents new activities at Think Tank and enjoys donating her time and talents working on the Think Tank Planning Committee. Kelly lives in South Carolina with her husband and teaches Positive Discipline through her business, Think It Through Parenting. Ari has been a passionate for respectful relationships since 1994, when she first read Positive Discipline. She has been teaching Positive Discipline since 2005 to parents and teachers. Since 2009 she had the opportunity to be a part of the leadership team in a school in Cuernavaca, Mexico where she lived Positive Discipline with kids, teachers, parents and administrators. She promotes Positive Discipline from her heart by living it with herself and her family who have been the best support for everything she has done. She is honored to be serving as a Board member for the second time. Suzie Bohm is the Treasurer for the Positive Discipline Association. She is a financial consultant residing in Atlanta, Georgia. Suzie has practiced accounting for over twenty years, working with companies of all sizes from start-ups to global enterprises. She graduated from the University of Virginia McIntire School of Commerce. Judy is a Certified Psychological Counselor (P.R.China), Positive Discipline Trainer, individual practice in Shanghai, closely working with parents, deep understanding of Positive Discipline and how Positive Discipline meets the needs of Chinese parents. She’s devoted in promoting Positive Discipline and Adlerian based counseling since 2014. Before that She worked in a global company for more than 14 years in Human Resource and Competence Management area, with rich experience of working in diversified culture background. She’s mother of twin boys. Yogi is a Certified Montessori Teacher with training from Association Montessori Internationale and a Certified Positive Discipline Trainer. She lives in San Diego with her husband and her two daughters. She founded two Montessori Schools in San Diego prior to retiring in 2018. She has now focused her passion on a new company she founded, Heartfelt Parenting, through which she offers Positive Discipline seminars and educational training to teachers, parents, and children of all ages. The also offers school consultations, and she is volunteers as an early childhood advocate in CA. Yogi is currently a member of Diversity and Inclusion taskforce for PDA. 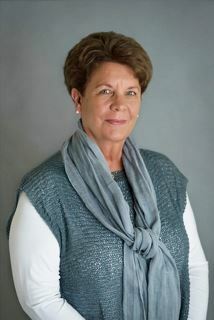 She is passionate and feels fulfilled when helping children and elderly to obtain a sense of belonging and significance. 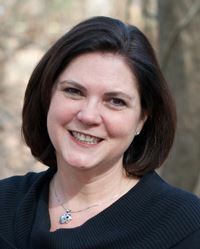 Jody Malterre, MAEd, serves as a Montessori teacher trainer for both Westminster College. She also loves to consult with schools around administration, curriculum, and implementation of the Positive Discipline model. Jody works part time for One Stone High School in Boise, Idaho. Her work there supports the school’s vision to provide a school designed and led by students. Their innovative model practices many principles found within Adlerian philosophy. 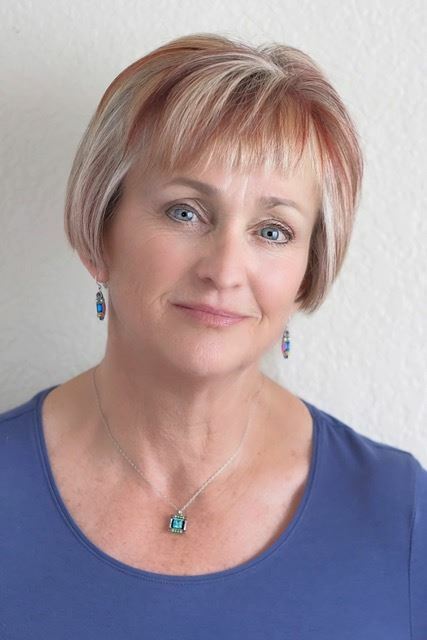 Cheryl Erwin is a licensed marriage and family therapist, parenting coach, and speaker with almost 30 years of experience in Positive Discipline. She is the co-author with Jane Nelsen of several books in the bestselling “Positive Discipline” series, as well as the new “Positive Discipline for Early Childhood Educators” training manual, and is a popular international speaker and professional development trainer. Cheryl is married with one adult son, and two remarkable grandchildren. Jill Stansbury has been a Certified Positive Discipline Trainer since 2007. 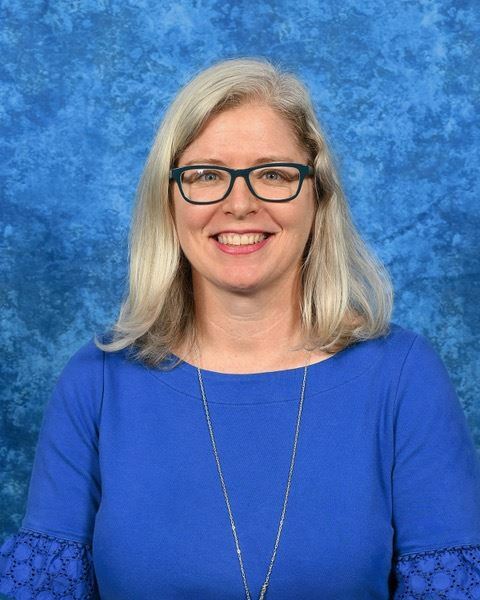 Her work experience includes over twenty years of teaching and leading schools at all levels from preschool to high school in America and abroad. She has a master’s degree in Educational Leadership from DePaul University in Chicago, IL and is an American Montessori Society certified teacher, though she has also worked in Reggio and International Baccalaureate schools. Based in Shanghai China, she works to grow the Positive Discipline community in Asian international schools and is an active member of the Positive Discipline Association Diversity, Equity and Inclusion Task Force. Gina Graham, Peru, is a Certified Positive Discipline Trainer and Child Psychologist. Gina has been working for 16 years as a Psychotherapist for children and adolescents. Currently, she is a part of a Ph.D. program in Psychology conducting research on Positive Discipline in Peru. Gina holds a Masters Degree of Health Psychology. She is the author of several educational and therapeutic games for children. Gina is the founder of CRIANZA POSITIVA. She works actively to spread Positive Discipline, not only in Peru where she lives, but also in other countries in South America, Central America, and Spain. Gina lives in Peru with her family, and she strongly believes that every person in the world can make a difference, and influence a better world. Sr. Rosemary Arrah holds a Bachelor’s degree in Theology/Education from College of Saint Mary Omaha, Masters in Degrees in Special Education and Educational Leadership from the University of Nebraska at Omaha. She has a world of experience in literacy and learning, leadership, rich experience with technology and a passion to influence others for the common good. She is a Certified Positive Discipline Trainer for Parenting, Classroom and Early Childhood. With more than 20 years as a religious sister in the Congregation of the Handmaids of the Holy Child Jesus. As a Positive Discipline trainer, she adapts her experiences in the classroom, workplace, and human relationship to enrich her trainees. For her Positive Discipline is a daily life experience of respectful interactions and creating connections for a better world. 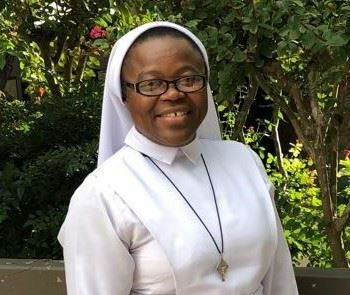 Sr. Rosemary lives and works in Cameroon and serves as a school leader for middle and high boarding school. for girls. Apart from her work as a principal, she promotes literacy in Africa and founded Reading Drive For Africa, www.readingdrive.org. She offers workshops for Positive Discipline in the Classroom, Parenting the Positive Discipline Way, Positive Discipline in Early childhood. She is also available for workshops on School leadership, whole school literacy in African schools, and workshops for women in Christian women organizations. Amina Diab is a Child & Adolescent Psychologist, ABHT Certified Hypnotherapist, ABNLP Certified NLP Practitioner and Positive Discipline Trainer Certified by Positive Discipline Association in California. She strives to help families build stronger parent-child relationships based on the foundations of Adlerian psychology and evidence-based therapies. 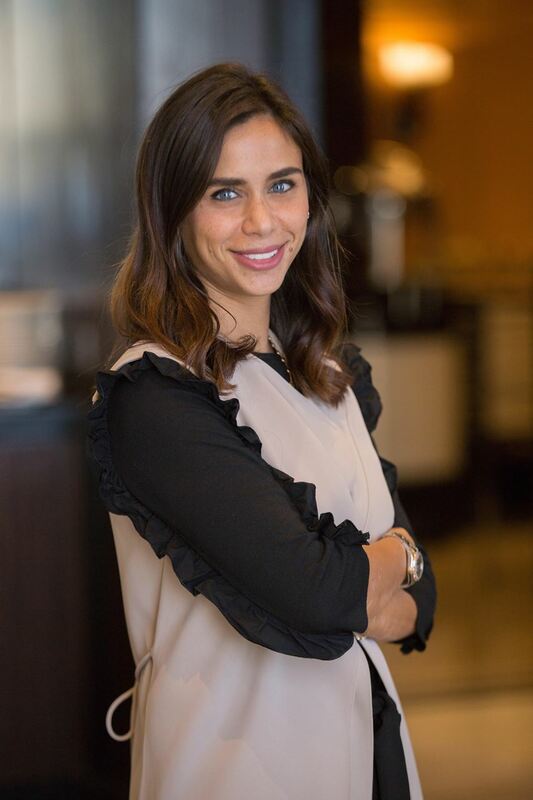 Amina utilizes a client-centered, solution-focused and humanistic approach to therapy developing a stronger, healthier sense of self while truly emphasizing one's strengths. Amina provides therapy for children and adolescents experiencing a range of behavioural, social, emotional and interpersonal concerns using her vast training and experience in Cognitive Behavior Therapy, Play-Based Learning and Interpersonal Psychotherapy. Amina is experienced in guiding families through divorce/separation, death of a loved one, witnessing/experiencing trauma, bullying, sexual abuse, emotional abuse, physical abuse, child anger management, mental illnesses as depression, anxiety and obsessive compulsive disorder and identifying developmental delays for early childhood. Justine is a licensed counselor and PD trainer who uses Adlerian approach and Positive Discipline in her daily counseling and training works for more than 12 years. She has led more than 250 parenting classes and Positive Discipline workshops in around 100 cities in Asia, teaching Individual psychology courses and providing a three-years Adlerian counseling training. Justine is now the director of Yahe psychological counseling and training center in Taiwan, as well as the founder and chairman of Asia Adlerian Counseling and Application Association (AACAA). She has an M.E. Psychology and counseling degree from Taiwan University of Education. She is passionate to life and her works. Justine and her husband Gary live in Taiwan and have a 17 years old daughter. Leydi is a mother of two children. She has more than 12 years of experience with Positive Discipline in her personal and professional life, and is convinced that we can educate and raise our children through love and respect. She is a Certified Positive Discipline Trainer (CPDT) and a Specialist in School Neuropsychology. 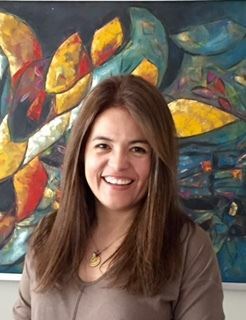 She is a founding member and current president of Asociación de de Disciplina Positiva Colombia (Positive Discipline Association Colombia). Since 2011, she has been facilitating workshops allowing Positive Discipline to be implemented in more families and institutions. Lori Onderwyzeris a Certified Positive Discipline Lead trainer who lives and models the Positive Discipline principles she teaches. Her passion is to help adults to guide young people to become confident, capable, resourceful, resilient, responsible and contributing members of their communities. Lori has been a certificated teacher and educational consultant for 31 years. 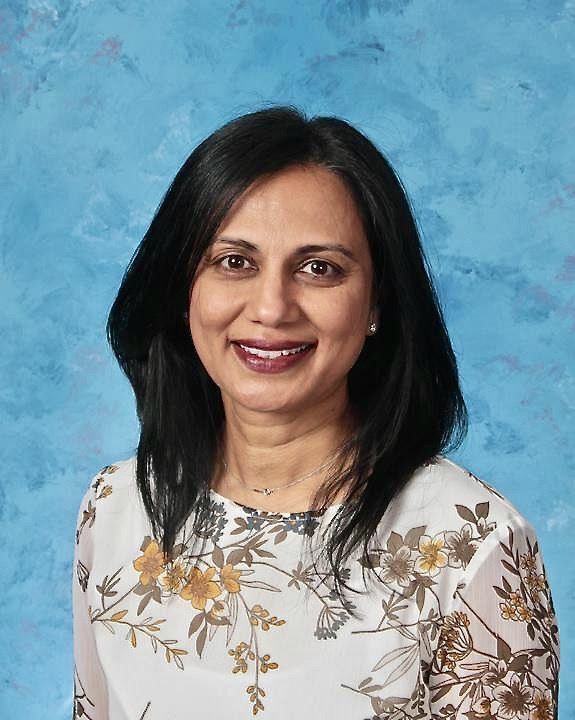 She has taught every grade level from kindergarten through eighth grade in diverse settings including inner city, migrant, international, independent, public and charter schools. Lori works with students, teachers, counselors, administrators and parents providing workshops, professional development and classes. She teaches Positive Discipline and social and emotional education as the foundation for academic understanding and excellence and supports educators to create sound and sustainable routines needed for success. Currently, Lori has been spending about a third of the year growing Positive Discipline through training workshops and coaching in other regions of the world, with most overseas work in China. She is deeply grateful for the opportunities to have such deep learning in other cultures and close connections with so many people. It is most wonderful to note the Positive Discipline is possible and attainable to people of any culture, in any part of the world, who have the desire to have joyful, connected and close relationships with kindness and firmness as a foundation. Lori has been a member of the Positive Discipline Association since 2004 and served on the board in numerous capacities from 2008-2013. She has also served on a number of other educational boards. She has the great fortune to be married to a very understanding partner and to have two daughters 19 and 23 who keep her in line and in awe and respect of their amazing young selves and power! Clinical Psychologist - Specialist in Learning Difficulties - Language Therapist. Mother of 2 children and grandmother of 1 grandson. Director of CELA. With over 31 years of experience working with children, youth and adults. Founder Positive Discipline - Costa Rica. Irish born Fionnuala is a Certified Positive Discipline Parent Educator and Trainer Candidate. She holds a BA in English and Applied Psychology from University College Cork, Ireland and has several years teaching experience in both the public and private sector in Germany. Fionnuala has three young sons and has lived in Berlin since 1998 with her German husband. She is passionate about helping as many families as possible benefit from the powerful Adlerian wisdom of Positive Discipline. Abla is a clinical psychologist and Certified Positive Discipline Trainer. She worked with children with special needs and as a school psychologist for many years. She currently works with parents and schools through her country, offering conferences, workshops and psychotherapy. She holds a master’s degree in clinical psychology, and does her best to spread Positive Discipline in Morocco. She initiated the creation of the Moroccan Positive Discipline Association. Her belief is that we can make educational systems and relationships more respectful thanks to trainings and better information. Susie is a Certified Positive Discipline Trainer, who pioneered Positive Discipline parenting training in China. Susie has worked with the authors of Positive Discipline to integrate the model into the Chinese culture by translating materials into Chinese, and with the Positive Discipline Association to promote Positive Discipline in China. She is the mother of two girls. Omneya has a passion for teaching and the love of children. She started her career as a teacher, now she is a school principal. She became a PD Trainer in 2012 and has delivered parenting workshops to hundreds of people. She is the first to introduce PDC in Egypt. She is trying hard to make her school a Positive Discipline School Model, and her ultimate goal is to spread the word to as many people as she can to develop respectful relationships in families, schools and community. She has been married for 24 years, and has four girls. Philippe is a Positive Discipline Certified Trainer (PDCT), a coach and a retired teacher. He taught for 15 years in Geneva and worked abroad in different cultural environments for an additional 15 years. Philippe works with parents, teachers and educators in Geneva. He is active in public and private schools and other institutions in the French speaking part of Switzerland. His current activities include conferences, workshops and coaching aiming to interest as many people as possible to get involved with Positive Discipline. His goal is to develop Positive Discipline in Switzerland as well as making connections with Adlerian psychology. He believes in the power of encouragement and cooperation. Fernanda Lee, M.Ed, Positive Discipline Trainer for parents and teachers, working with Positive Discipline since 2010. She also works as a School Counselor in California K-12, and is member of the American School Counselor Association. She has taught Positive Discipline tools for Mental Health Systems, public and private schools in California and Brazil. She is the mother of two children: one son in middle school and one daughter in elementary school. Gloria is a Certified in Teaching Parenting Trainer (working on PDC Trainer credential). She has a Diploma in Public Administration and is the Early Learning Project Manager in School District 59 Peace River South. She has been successful in getting grants from numerous sources to go into communities and teach Positive Discipline. Sylwia is a Coach, Therapist and Positive Discipline Trainer. Experienced specialist in work with dysfunctional families, drawing on an academic background in child education, therapy, coaching and mediation. Happy mother of 9-year-old Robert, 5-year-old Rosie 2-year-old Leonardo and step-mom for 14-year-old Kuba and 9-year-old Nina. Neda is a Certified Positive Discipline Trainer. She loves working with parents and teachers and coaching them to apply the Positive Discipline principles so they feel empowered. Neda is the co-founder of Positive Discipline Nederland and she publishes Positive Discipline books in Dutch. She believes that the key to education and parenting is building strong relationships based on mutual respect and that the world will benefit greatly from service done in the spirit of love for mankind. She enjoys helping families, schools, and organizations grow children into responsible, respectful, and happy adults. Cristina Sanz Ferrero is a Certified Positive Discipline Trainer and 0 to 6 Montessori Directress and Trainer. She has 15 years experience as a teacher with a variety of ages in different British schools in Spain and in the UK, where she earned her Postgraduate Certificate in Education (PGCE) in Modern Foreign Languages in 2005. She holds a Masters Degree in Montessori Education. While working as an Early Years teacher, Cristina discovered Positive Discipline in 2011, something that changed radically her understanding of child behavior and human relationships, which finally led her to study Montessori pedagogy in depth. Thanks to many inspirational and encouraging people she has met along the way, she has found her mission in life: to support children through their families and teachers by helping them create trusting and encouraging environments for all, something she does mainly through conferences, parenting classes and teacher trainings with her business Life Skills Escuela para la Vida. As a firm believer of the benefits of horizontal relationships and mutual respect she enjoys being an active member of Asociación Disciplina Positiva España which she helped found. Rozenn's passion for Positive Discipline is very connected with her personal and previous professional life..... tear walls, cross borders, go beyond barriers and find ways to work together. Mother of six, having lived and worked in 4 continents, coordinated international projects in development and cooperation, was a consultant in management and worked with mothers in suburbs and ghettos. She was part of the founding team in France, involved in the translation of the guides and books, and is now eager and happy to disseminate Positive Discipline in places as different as parenting groups in France or abroad, reformatory, international luxury companies, preschool in Burkina Faso, schools, and charities.